Here is a song demo I recorded in my home studio for Dave Ramsey and Rachel Cruze. What a fun project this was! 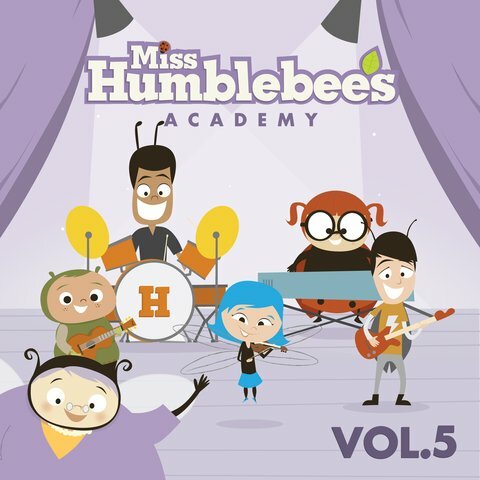 I was commissioned by Miss Humblebee's Academy to produce 27 original, and 15 public-domain songs (released across four albums) to introduce children to an exciting variety of learning topics. With the incredible talents of the amazing Ben Hale, we wrote, arranged, performed, and produced this collection of fun, energetic, and educational songs that get kids excited to learn about the world around them. You can purchase the Volume 1 album on the misshumblebee.com site or click the » links below to purchase individual songs. 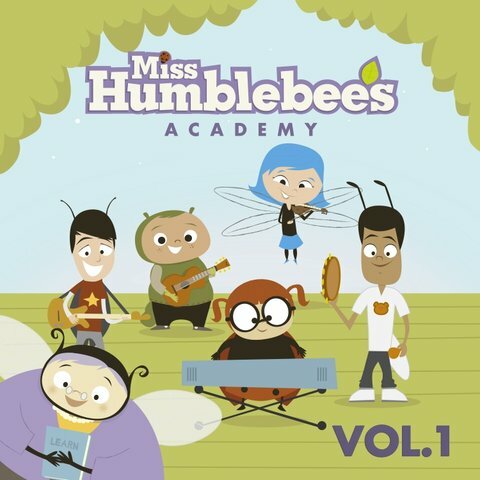 I was commissioned by Miss Humblebee's Academy to produce 27 original, and 15 public-domain songs (released across four albums) to introduce children to an exciting variety of learning topics. With the incredible talents of the amazing Ben Hale, we wrote, arranged, performed, and produced this collection of fun, energetic, and educational songs that get kids excited to learn about the world around them. 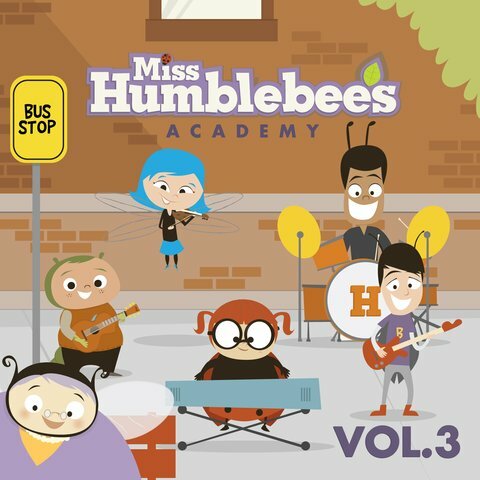 You can purchase the Volume 3 album on the misshumblebee.com site or click the » links below to purchase individual songs. You can purchase the Volume 5 album on the misshumblebee.com site or click the » links below to purchase individual songs. 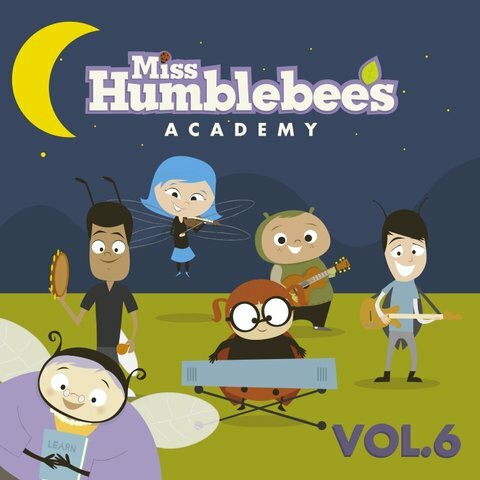 You can purchase the Volume 6 album on the misshumblebee.com site or click the » links below to purchase individual songs. With this in mind, we proudly bring you Up Kind of Day! Music designed to get you and your kids movin' and groovin' while you clean and get organized the FlyLady way! You can purchase the album in digital download form from the FlyLady website. You can also purchase the album electronically at iTunes (iTunes required) or Amazon.com. Clips from Up Kind of Day and FlyLady's original CD, FLY!, can often be heard by tuning into the FlyLady Channel on blogtalkradio. You can listen to one of the tracks, Camp GonnaWannaFLY, in its entirety at http://www.myspace.com/theflylady.